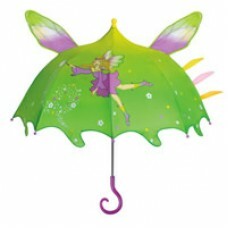 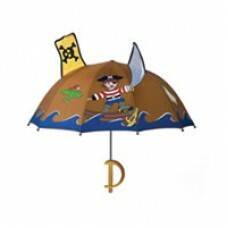 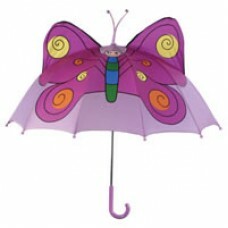 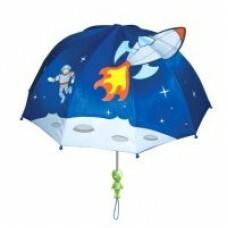 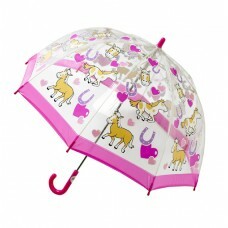 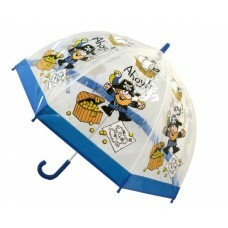 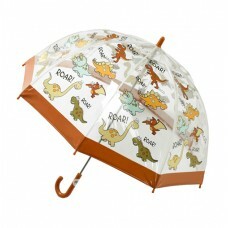 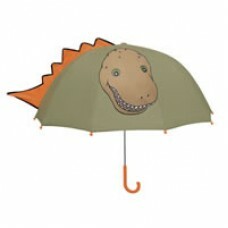 Kidorable and Bugzz have a great range of children's umbrella's. 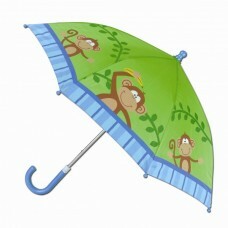 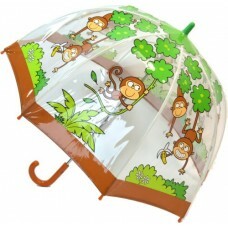 Stephen Joseph Monkey umbrella - this really is very cute and very colourful! 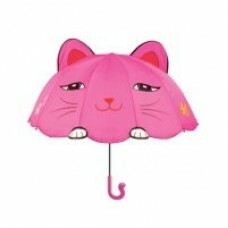 It would brighten u..